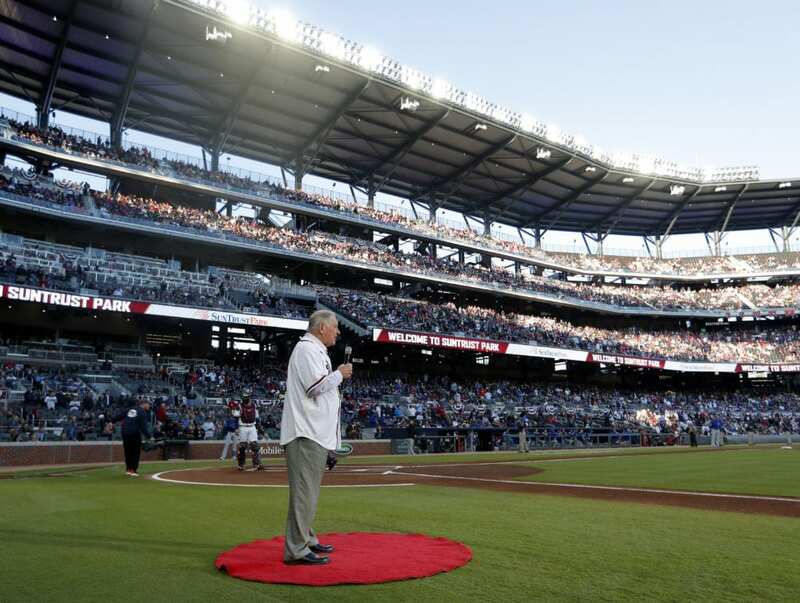 ATLANTA (AP) — Brian McCann made the most of his Atlanta homecoming by hitting a two-run single in a four-run first inning, and the Braves took advantage of six Chicago errors to beat the Cubs 8-0 on Monday night. Cubs rookie Mark Zagunis dropped Inciarte’s foul pop-up in left field for an error in the first inning. 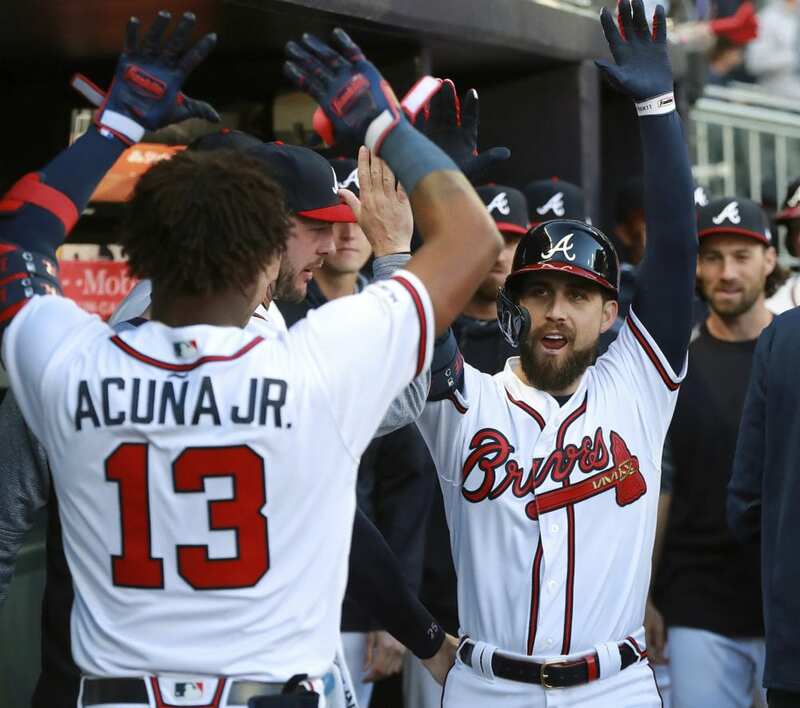 On the next pitch from Hendricks, Inciarte hit a homer over the 375-foot mark in right-center. 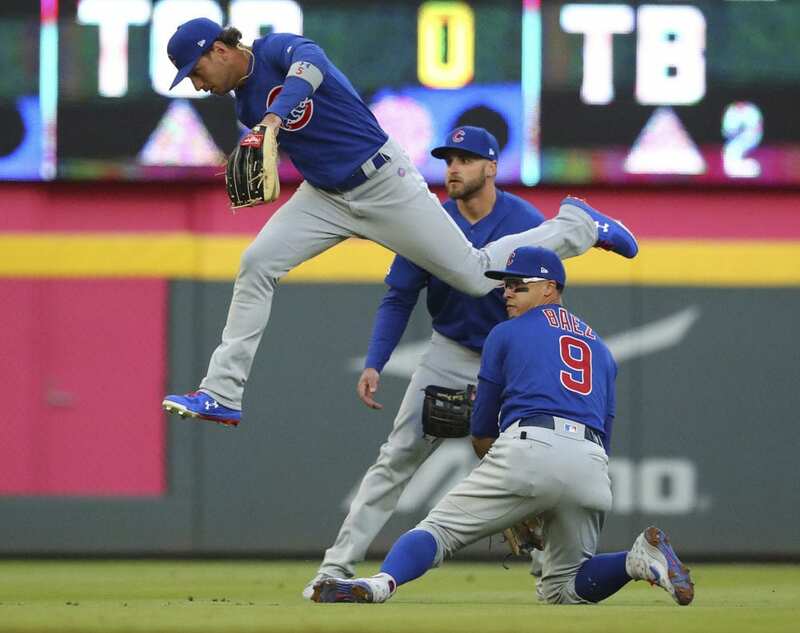 The Cubs’ fielding problems continued when a throwing error by shortstop Javier Báez on a grounder by Nick Markakis allowed Josh Donaldson, who reached on a single, to score from second. 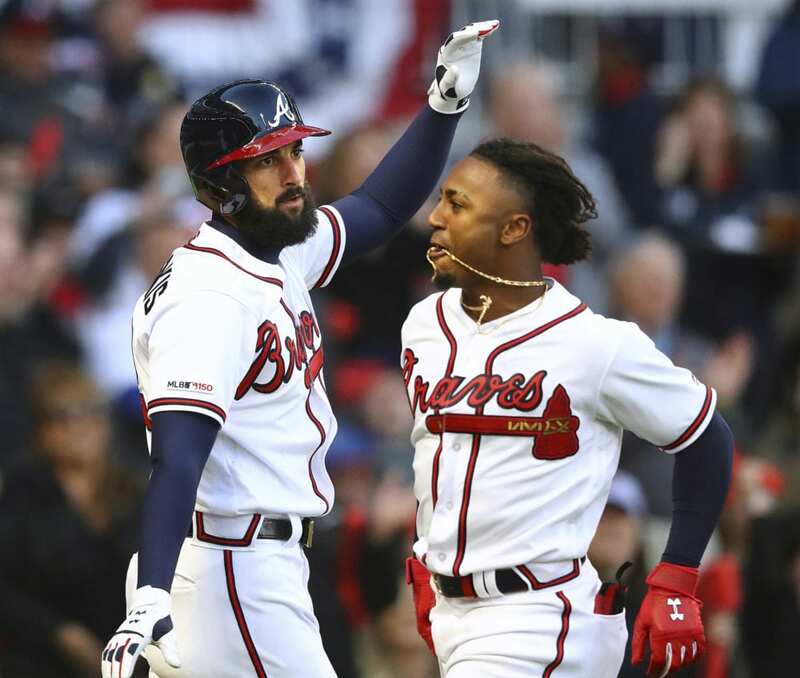 Zagunis was part of a trio of Cubs fielders who watched Ozzie Albies’ blooper fall in shallow left field for a double later in the first. That play set up McCann’s two-run single. 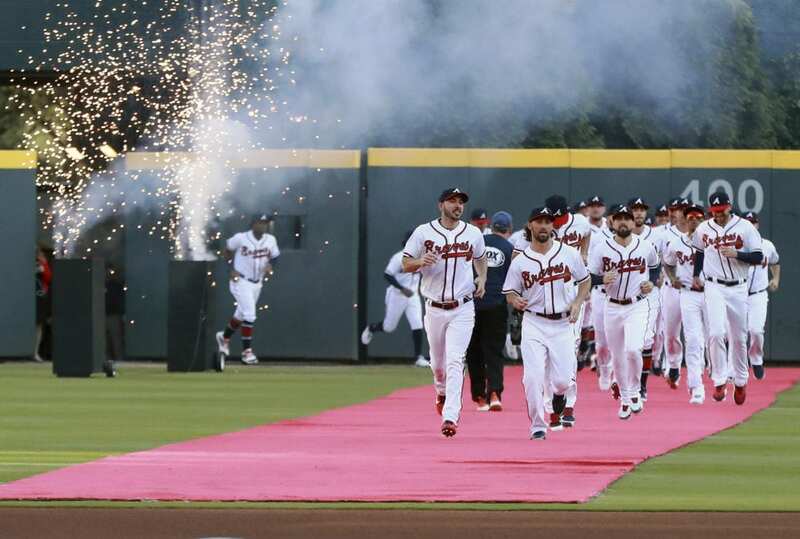 The dugouts emptied but no punches were thrown after Albies and the Braves appeared to protest Bote’s slide into second base on Jason Heyward’s double-play grounder to end the eighth. There was no apparent contact on Bote’s slide. 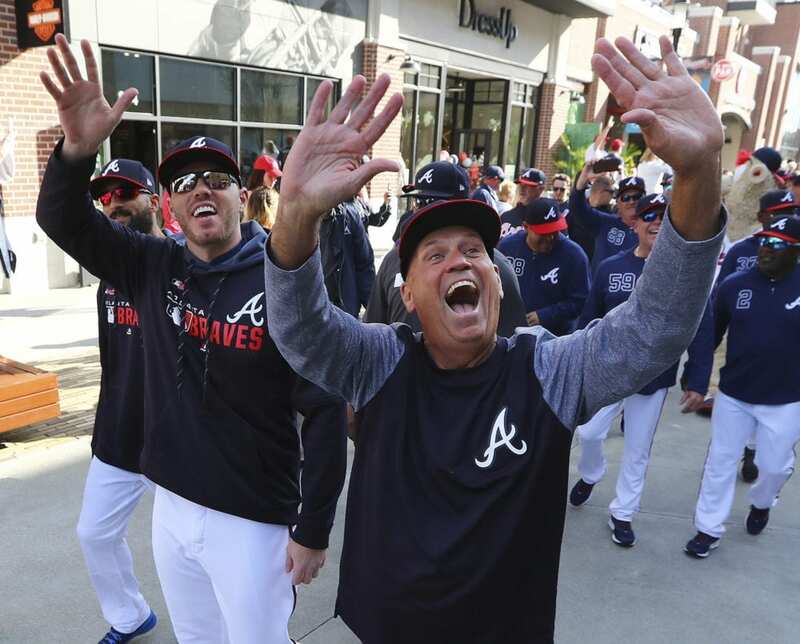 Umpires quickly waved players off the field, about the same time relievers were starting to leave the bullpens. 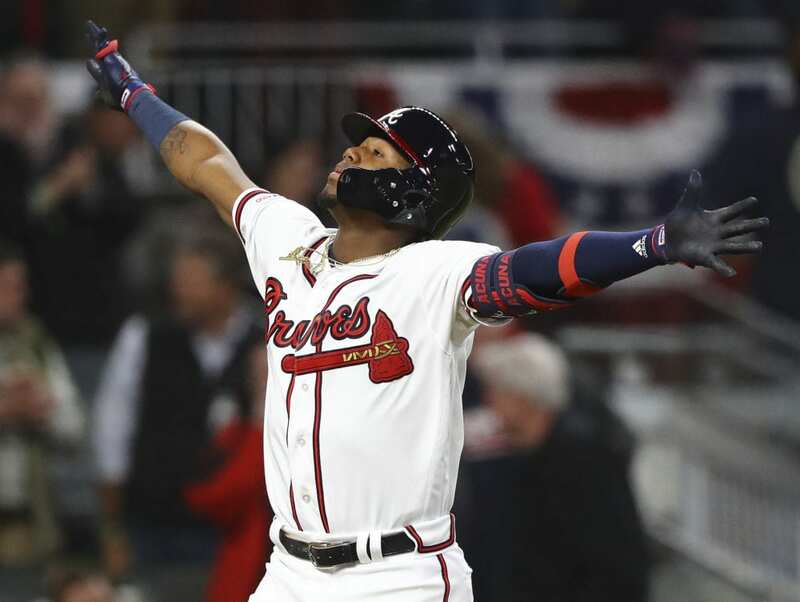 Be the first to comment on "McCann’s 2-Run Single Helps Braves Beat Error-Prone Cubs 8-0"